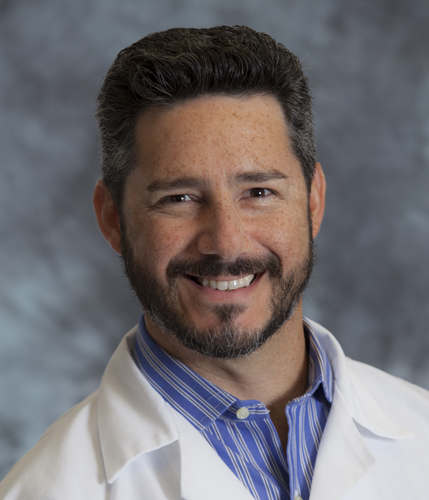 Dr. Deni Malave-Huertas is a board certified Obstetrician and Gynecologist who earned his medical degree from the Universidad Autonoma de Guadalajara in Mexico. He then completed his medical internship at the New York Medical College in Valhalla, New York and subsequently performed his residency training at the San Juan Hospital in Puerto Rico. Dr. Malave-Huertas joined Indian River Medical Center in 2008 and is also affiliated with the Partners In Women’s Health in Vero Beach, Florida.